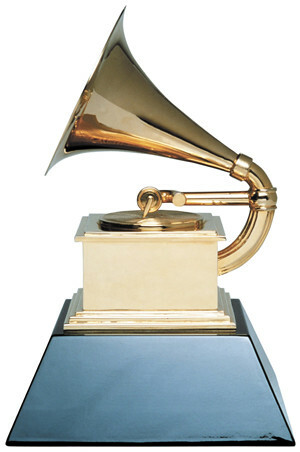 Last week, the National Academy of Recording Arts and Sciences of the United States released their nominees for the 2013 Grammy Awards, which recognize outstanding achievement in the music industry. The winners will be revealed February 10 on CBS. Music has been a major component of films, as well as television and video games, nearly since the medium's inception, and the Grammys acknowledge that with the following three categories for visual media. Nomianted films reviewed at Cinema Sentries are linked at the first mention of their title. Videos for Best Song can be seen and heard below. In the the comment section state which would you pick as your favorite.